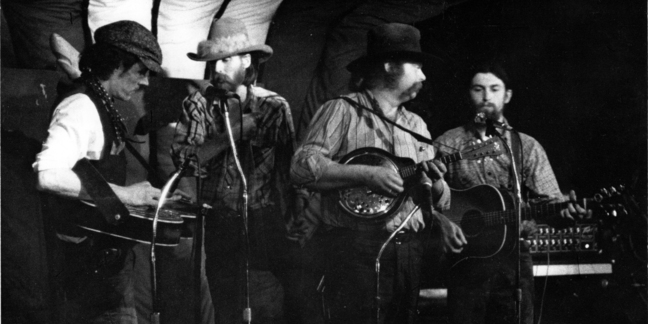 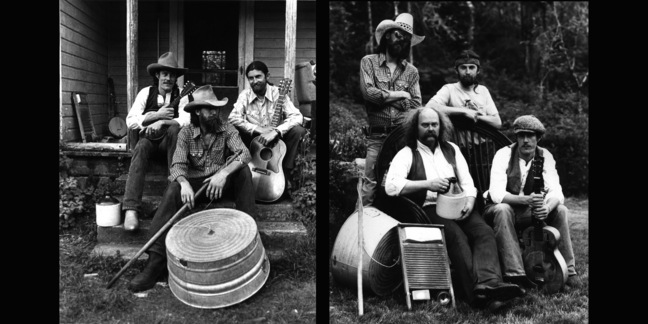 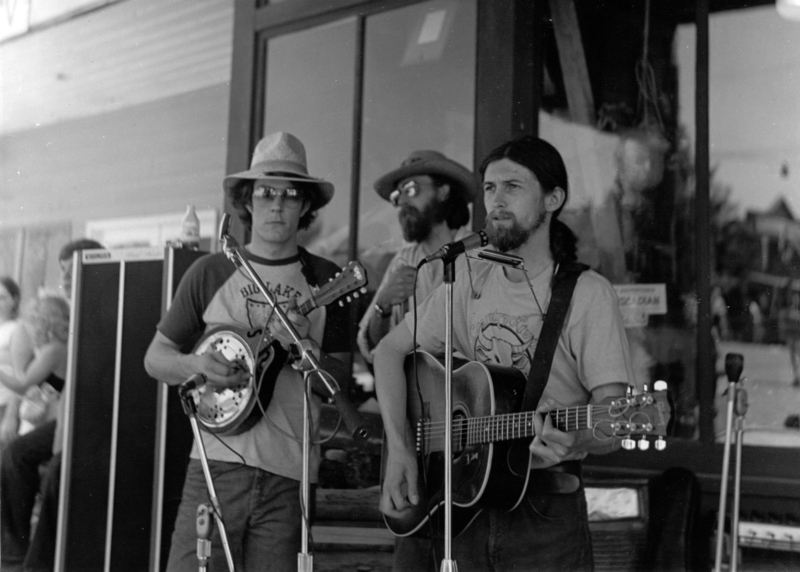 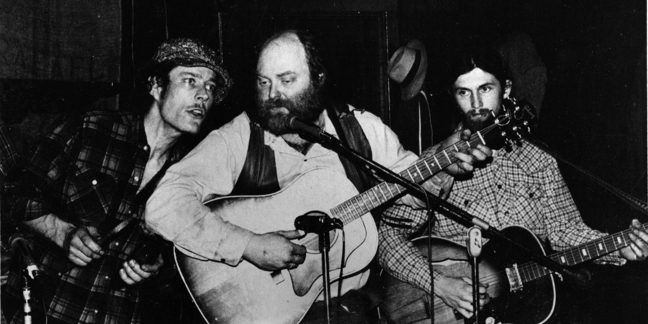 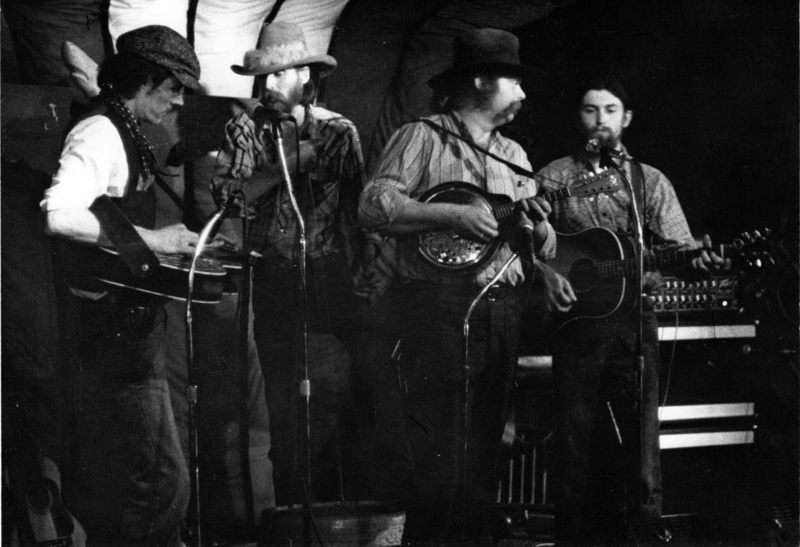 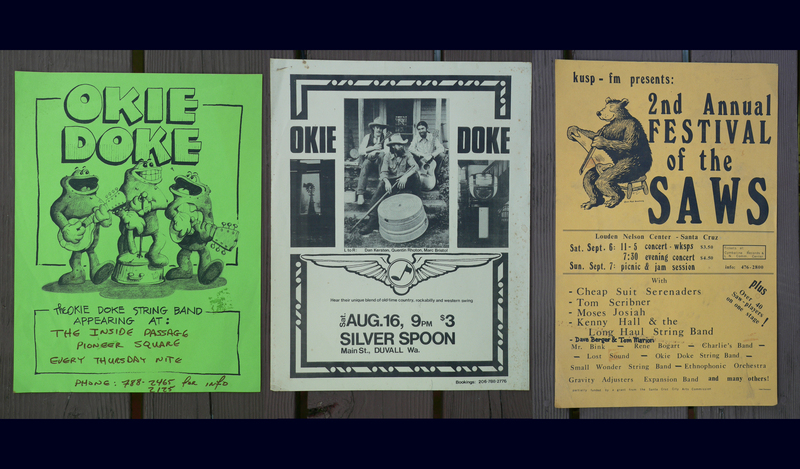 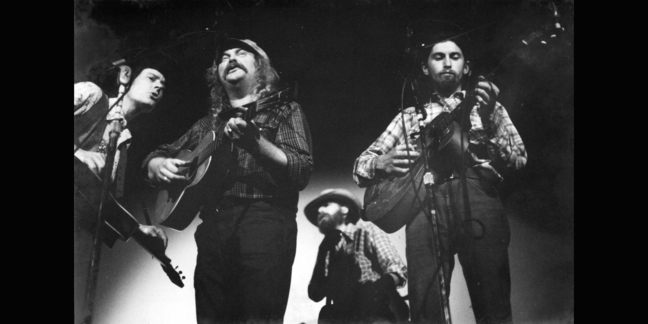 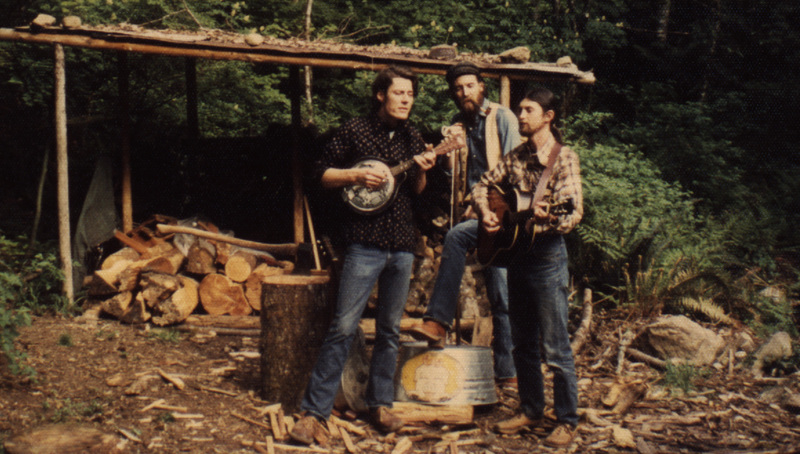 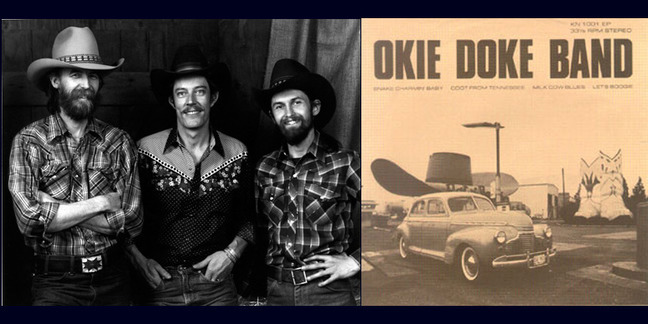 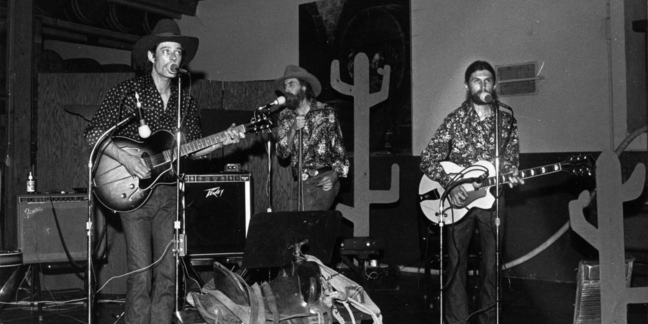 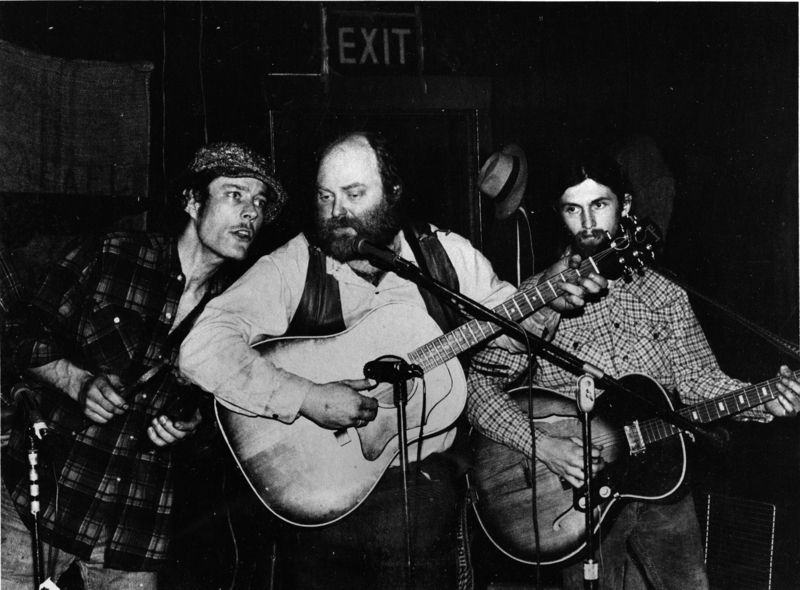 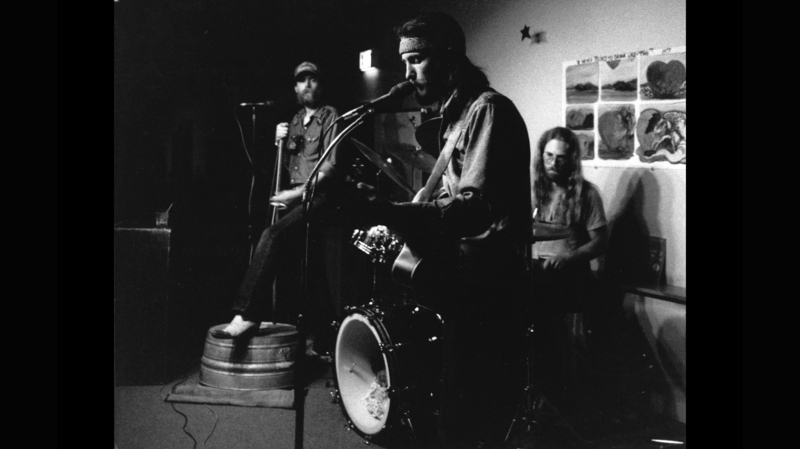 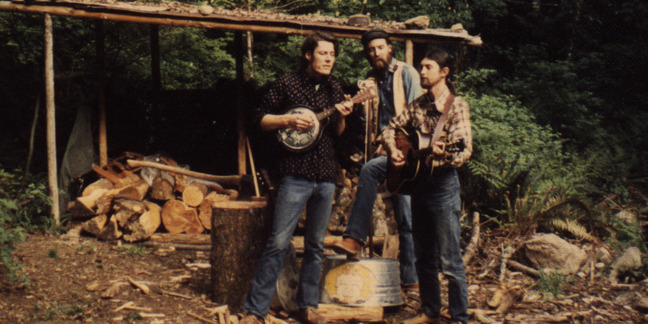 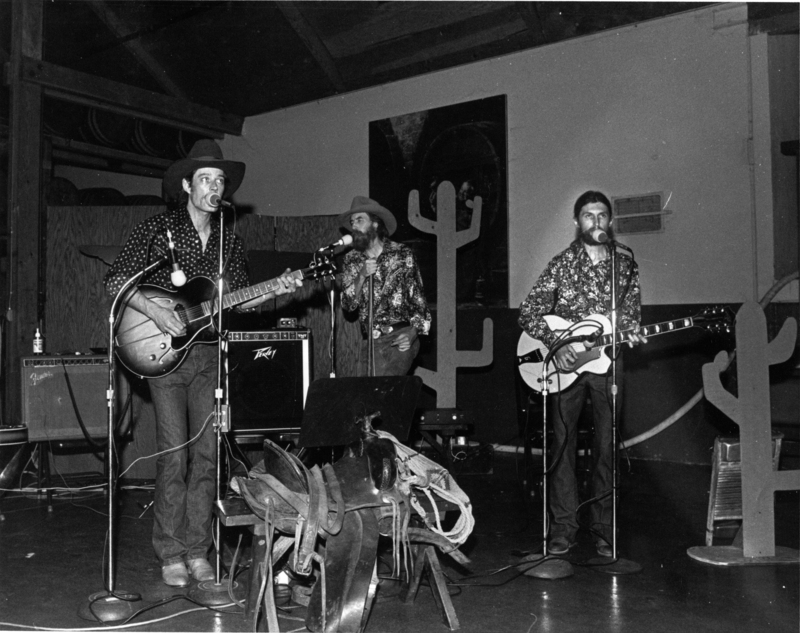 The Okie Doke Stringband was formed in November of 1975 as a trio with Marc Bristol (guitar, vocals, harmonica, kazoo, washboard), Dan Kersten (dobro, mandolin, guitar, vocals, lip trumpet), and Quentin "the Mysterious Dr. Q" Rhoton (washtub bass, vocals). 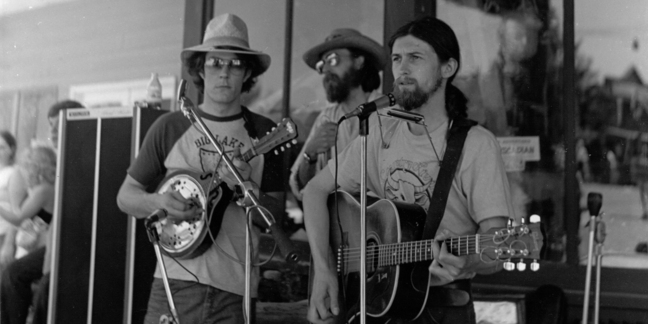 We played for tips and breakfast at Duvalls infamous Silver Spoon Cafe, but soon graduated to Pioneer Square in Downtown Seattle at the Inside Passage Tavern every Thursday evening, and later on every other Saturday also. 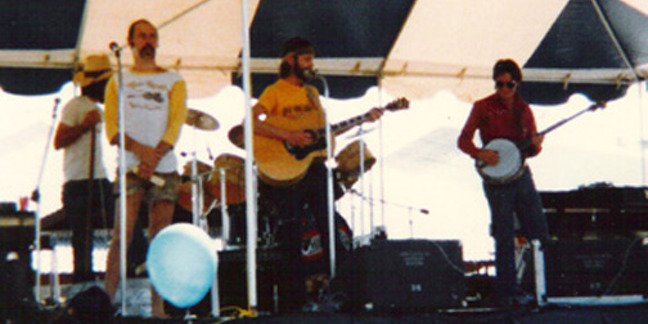 The band played community festivals all the way up to Seattle's Bumbershoot and the Bellevue Jazz Festival, as well as touring through the King County Arts Commission and the Washington State Cultural Enrichment Program. 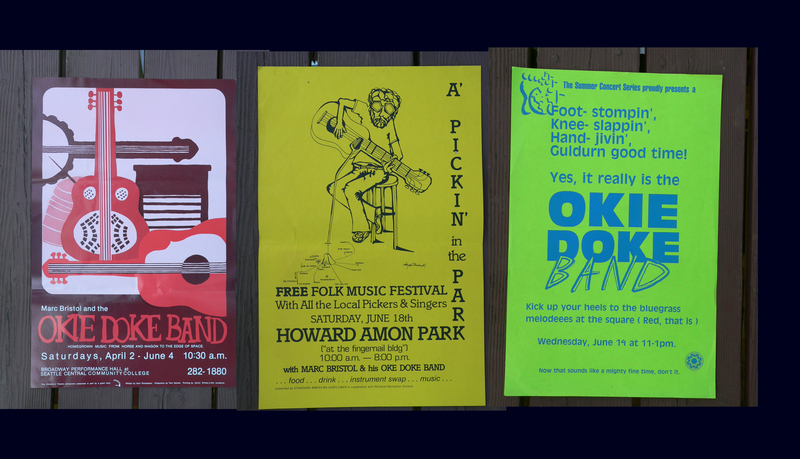 MOst of the gigs were here in our region, though we did do one tour down to California for the 2nd annual Festival of the Saws in Santa Cruz, also playing a prestigious gig opening for The Cornell Hurd Band at the KFAT Fat Fry in the Keystone Club in Palo Alto, and playing still running venue The Starry Plough. 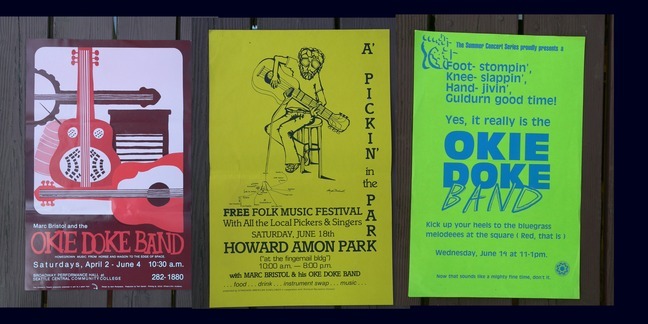 Back at home we opened for Dan Hicks & His Acoustic Warriors at the Legendary Rainbow Tavern, for the David Bromberg Band at The Place, and for Flo & Eddie at the same venue. 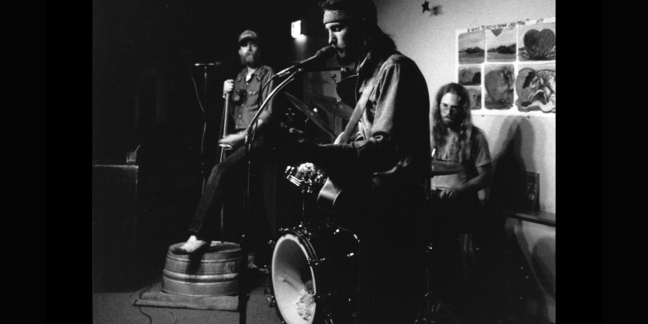 Dan Kersten quit shortly after we put out our first record, a self titled E.P. 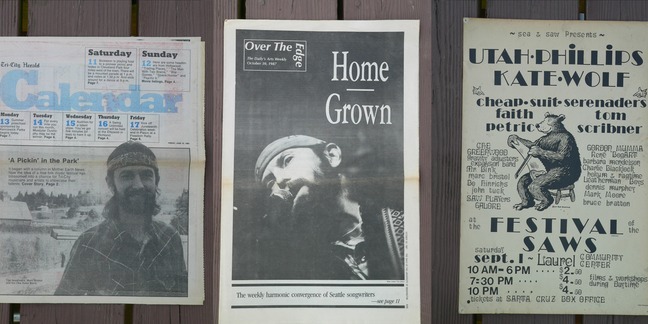 which came out in 1981. 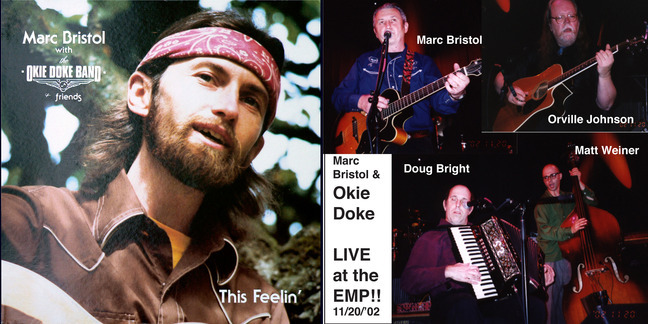 Marc Bristol put out an LP (first on cassette) called "This Feelin'" in 1982, which has just finally been reissued on CD. 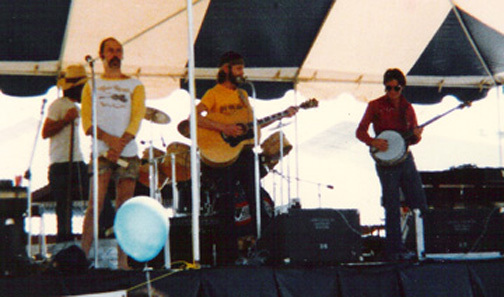 The band opened for Reba McEntire at a KMPS Listener Appreciation Day Picnic in 1983, then Marc opened solo at the Gorge in Eastern Washington for the Nitty Gritty Dirt Band the following year, and the Marshall Tucker Band the year after that. 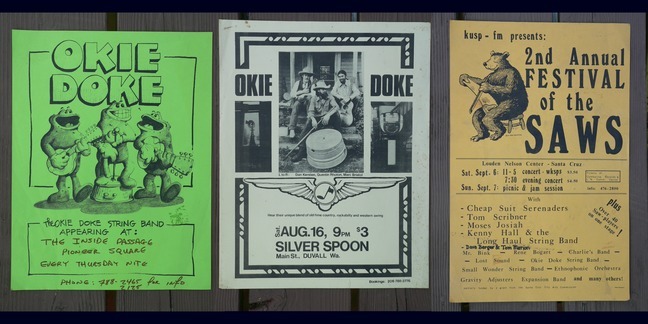 Various other prestigious gigs have followed, like the Expo '86 in Vancouver, the Goodwill Games in Seattle, and more recently opening for Asleep At The Wheel at Seattle's Experience Music Project Museum in the Sky Church. 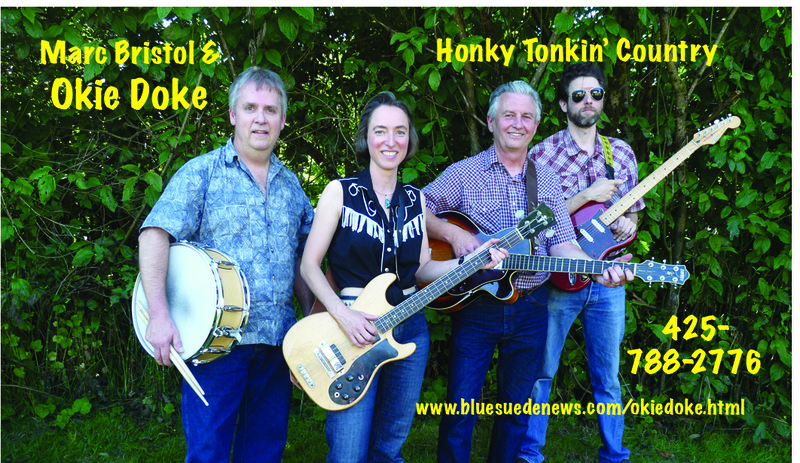 That performance is also available on CD. 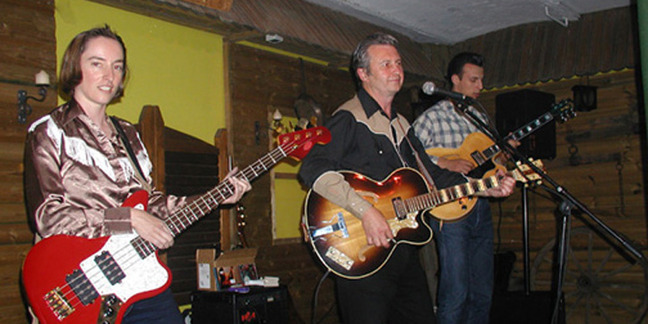 Marc's the only original member, Quentin quit after 10 years. 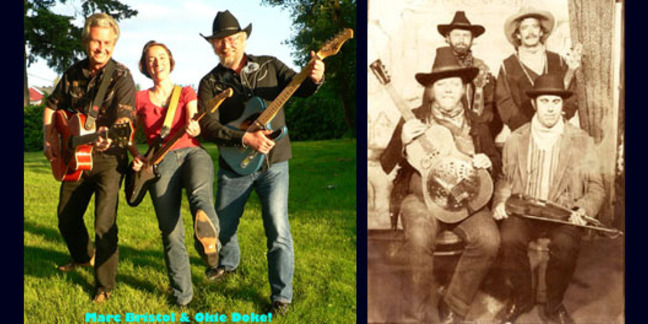 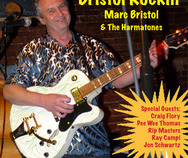 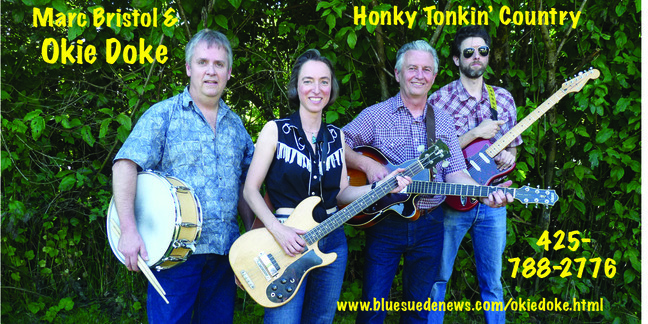 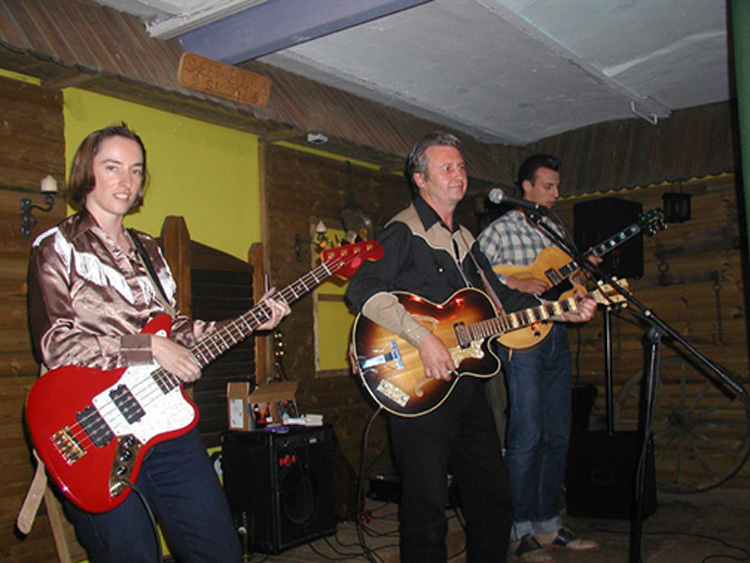 Marc's wife Gaby is now the bass player, and the same musicians also appear as the Honky Tonk Sweethearts, but played Duvall's 100th Anniversary Rock Festival in 2013 as Okie Doke!